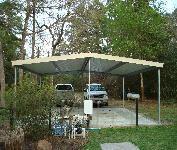 Carports of Texas - Patio Covers, Carports, Awnings, RV Covers, Window and Screen Rooms. Submit your request online! Are the hot days of summer turning your cars interior into a oven? 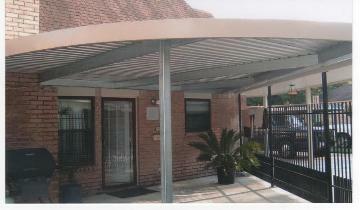 Protect your cars interior with a perfectly designed carports. 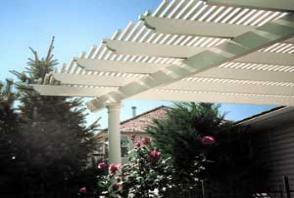 We can handle your Residential Carport or Patio needs, we also specialize in Commercial and Industrial Cover Project. Give us a call at 281-830-8616 or submit an online quote. We are accepting insurance claims! Click here to Submit a quote for a free Estimate! Texas Region. References are provided upon request. materials. Plus we stand behind our products. design statement in your backyard. 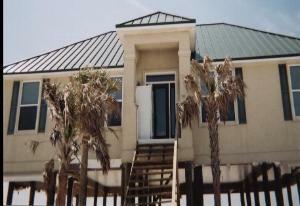 Were your metal roofing installers!! 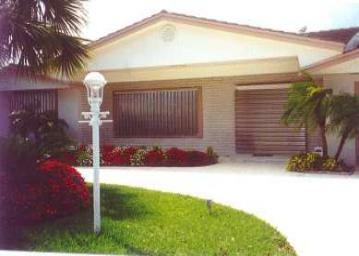 roofing construction will add value and beauty to your home. Covered Parking. 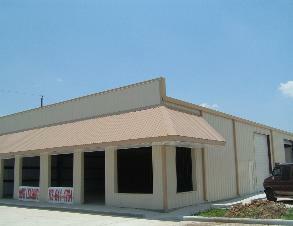 We can handle all of your commercial needs. 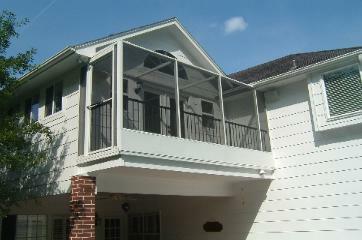 polycarbonate storm panels are also available. their products used in protecting your home. Submit a quote for a free Estimate! 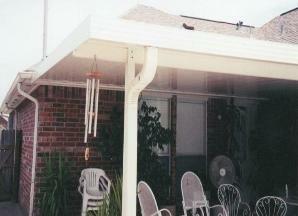 summer as well as other seasonal weather conditions with one of our carport covers.